Another busy week of gaming and geekery, let’s take a look at what we’ve been up to! 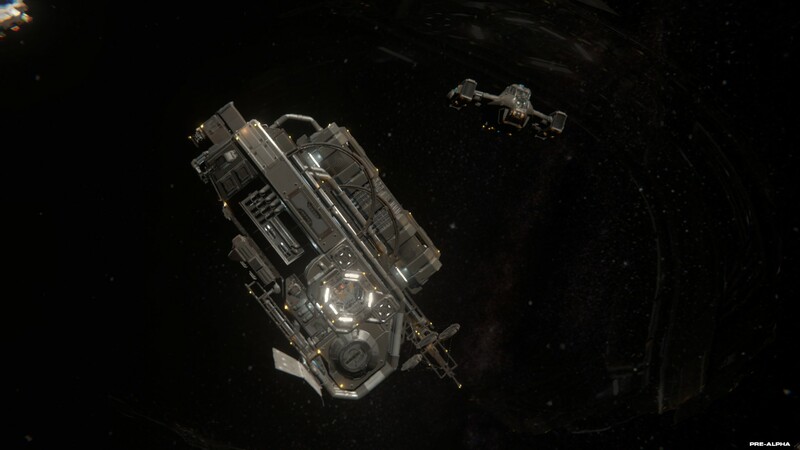 Hellion has finally released to early access. I’ve been following the space survival game for some time and have been eagerly awaiting it’s release. I’ve managed to play for a few hours over the weekend and I’m impressed with it. There have been some issues with server lag and desync and the odd inventory glitch, but so far nothing too game breaking from my perspective. 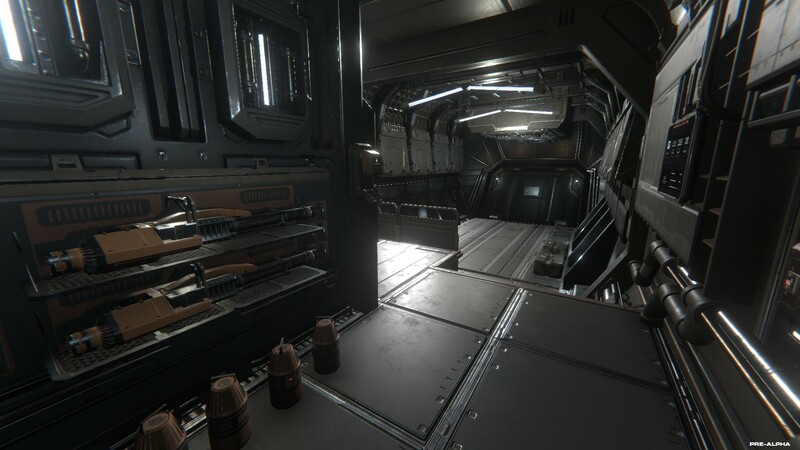 As you might have guessed, the aim of Hellion is survival, but it’s not quite as you’d imagine. Survival in space means trying to survive space and it’s lack of breathable air, and its all-around harshness. You don’t need to find food or drink, you don’t need to fight off aliens and you’re very unlikely to randomly stumble upon other players – although you can. You mostly need to maintain your ship and your ‘home’ base/module, by scavenging for supplies, finding new modules to add to you station and mining for resources on asteroids. 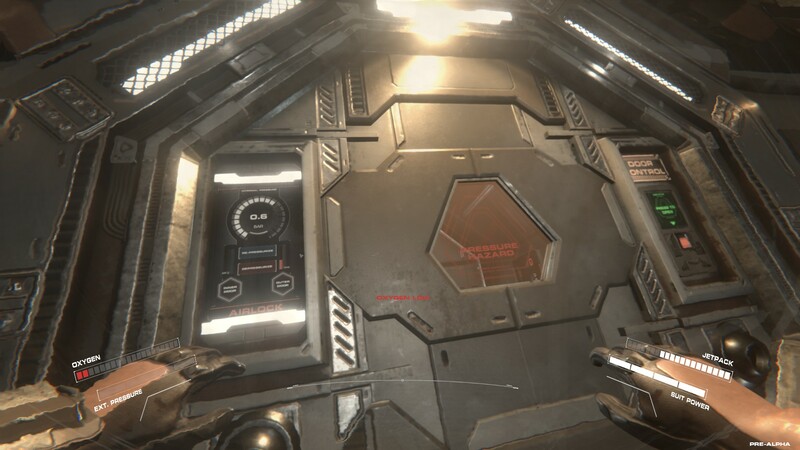 When you start you come out of your cryo chamber and can take a quick tour of your small station, get the power up and running and turn on the various other modules. Once your station has some power and is generating nice clean air, you can try to locate your ship – hint, it’s in space. My first steps out in to space were pretty amazing, the atmosphere – or lack thereof, of the game is amazing and the sound design is also brilliant. My ship was only around 500 metres away from my station, so I slower started to glide towards it using my jetpack from my suit that I equipped in my station. Soon I was approaching my ships airlock and was starting to depressurise it. As you’d expect you have to then re-pressurise and hearing the sound come back to you as the atmosphere returns is really cool. I’ve had a few hairy moments getting caught out in space with oxygen levels dwindling which has made for some nice intense moments. I also really like that the game has a nice learning curve, things aren’t super obvious – especially FTL. My few hours have been impressive, but the game needs to sort out the desync issues as it makes flying your ship or docking new modules pretty difficult. 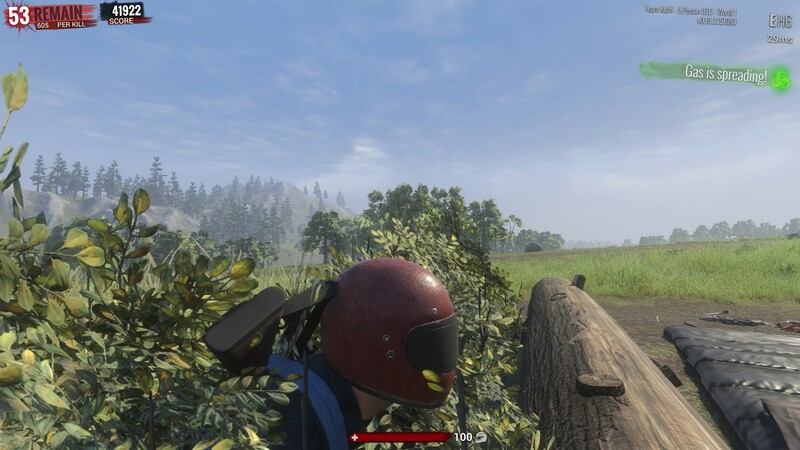 It’s been a long time since I’ve played H1Z1, in fact I don’t think I’ve played it since the games separated and became two different games. Well this weekend I decided to jump back on and try it out since I know there have been a lot of updates to the game and things have changed quite a bit. It’s still your standard King of the Hill affair – be the last man, or group, alive. Generally most servers have around 150 people in them to start with so it can be a little hectic when you first get dropped in – but in a good way. My best finish was 8th place, which I was pretty happy with, and my best moment came when I was in an open field getting chased down by a car with two players in, they both jumped out and I managed to take them both down. I was chuffed! I’ve been really impressed with how the game is, it’s super quick and easy to get in to a game and its arcadey style game play is a lot of fun and something different to what Arma 3 has to offer. I like it! On Friday night Will and I played a few board games with 2 other friends. We played 2 rounds of Dead of Winter and Crow: Fire it up. Dead of Winter was a really good team based but zombie survival game that featured elements of betrayal too. Really enjoyed playing this, but in the 2nd round when being dealt as the betrayer it certainly makes the game harder. Trying to convince people to do things to benefit me while trying to be a team player and appear to be helping the group to survival is tough. I kind of accepted defeat to be honest and just went along with aiding the whole group survival. Crow: Fire it up is based on the movie funnily enough. One player plays as 4 characters associated with the Crow trying to protect the city, the others playing as gangsters with one objective in mind but also causing havoc burning the city to the ground. Our first round of this we were not familiar with the rules at all and the pendulum swung between the Crow and the gangsters as at one point it seemed like there was no chance for the Crow to win, to then killing 4 gangsters and the Crow being on the very of victory. Turns out we’d been playing that round completely wrong, so did another round which was a lot closer and difficult. It’s a fun game, but playing as the Crow is difficult. Expect full reviews for these 2 games soon. Oxenfree is a game that I’d been interested in for quite some time, but I’m really old fashioned and tend to not pick up digital titles. I prioritize physical release games first then eventually grab the digital titles I want later down the the line. It pays off waiting in my case as Stardew Valley is getting a physical release in April, and thanks to Limited Run Games, Firewatch and now Oxenfree have been brought into my hands. Literally. So on topic, Oxenfree. I’d not read anything on the plot and have no idea what to fully expect playing this game. I played for just over an hour in my first sitting and have been pretty much grabbed by it straight away. It’s a pretty scary game which I’d not initially anticipated. The part of the wood where you’ve kicked the football and it gets kicked back at you. And seeing a possessed Ren was quite startling. The voice dialogue in this game is awesome. The conversations between the characters feel so natural and free flowing and all fits together perfectly. I’ll be sure to return to it soon. And moving onto one of my other games from my Christmas haul now that I’ve completed Tomb Raider. Next up is Titanfall 2. All I seem to read and hear about this is that the single player campaign is really good. Which is right up my alley as I’m definitely more into single player experiences than multiplayer gaming. So far I’ve completed the initial training program. I did a time of 1 minute 8 seconds which I thought was good. Turns out that’s far from the case with 25 seconds being the score to beat. I have no idea how i’ll top that. I decided to move on and actually start the game properly. The first mission I have to admit is already frustrating me. It’s a find item and return to titan mission. Find batteries and bring them back to power up the Titan. It make’s sense, but It’s just a little bit frustrating when all you want to do is get into a Titan and use it, and the initial opening parts of the level and the training prick tease you to thinking you’ll be in a Titan but then get that opportunity taken away due to something happening in the level. I’m sure i’ll love it, I’m just impatient and want to get in that Titan ASAP. Continuing on with my movie watching spree, I arrived late to the party here but finally watched Mel Gibson’s Hacksaw Ridge. The first half of it seems to progress through pretty quickly, but that is a pretty good thing. The first half introduces you to the characters and at times feels a little bit corny. The mid part of the film with the military camp is frustrating but this is frustration at the treatment of Desmond Doss and his beliefs. But once past this and into the scenes of the actual Hacksaw Ridge in Japan the film is something else altogether. It becomes very gripping and you build up a sense of attachment to the regiment in a similar way you might have to the cast of Band of Brothers. No where near iconic in terms of Band of Brothers, but you are genuinely rooting for the regiment to survive and don’t like seeing any of them get injured of killed. Unbelievable that this is based on true events. Doss did something pretty miraculous and the film does a very good job of showcasing his heroics to the rest of the world who knew nothing about these events. Middle Earth: Shadow of War Leaked? It appears US retailer Target has accidentally confirmed a follow up to Shadow of Mordor. The yet to be officially announced follow up to Shadow of Mordor titled “Shadow of War”. Following this, 2 versions of the game were leaked as well as initial details for the game. From what I’ve heard, the story will be based on Talion and Celebrimbor (the two protagonists from Shadow of Mordor) working to forge a new ring that’s as powerful as Sauron’s. The Nemesis system is back, obviously, and there are new stronghold mechanics, new special abilities, and all that jazz. What an awkward way to end the show. The big prize of Best Picture was well and truly botched as La La Land was announced as the winner, only for that to be revoked while the producers were reading their acceptance speeches out and Moonlight getting announced as the correct and actual winner. Absolutely staggering scenes. Personally I’m happy with either winning as both films were decent, but what a catastrophe and mixture of emotions during those final moments for both parties involved in their respective films. On a sour note, Suicide Squad won an Oscar for best makeup, will say that I guess that’s deserved due to the likes of Harley Quinn, Joker etc, but still a sour taste when you read that Suicide Squad is an Oscar winning film. Oxenfree was an excellent choice sir! One of my favourites from last year in fact.